Tremblant is very proud to have crossed an important milestone in its continuous efforts and objectives in sustainable development and eco-responsibility. Our extended family has long embraced a culture and passion for our beautiful environment and a deep desire to preserve its pristine state for generations to come. To assist us in developing actions plans to ensure that this culture continues for many years, we’ve teamed up with the Conseil Des Industries Durables CID (French only website) a non-profit organization that ensures the integrity, transparency and coherence of sustainable development in communities and industries. Tremblant selected the CID for its methodology in implanting roadmaps for continuous improvements to integrate and progressively enforce eco-responsible management practices and for its support in providing an expert in sustainable development who will accompany us throughout this process. 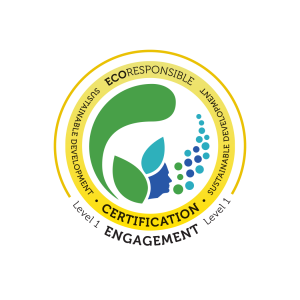 The Eco-responsible certification is an integrated global approach using best practices and principles in sustainable development. The CID proposes a 4-level certification program: Engagement, Performance, Optimum and Elite. For us, this process began several months ago with the creation of an eco-committee dedicated to developing a solid and measurable plan which would be the basis for a permanent and long term eco culture shared amongst its team members, guests and suppliers. 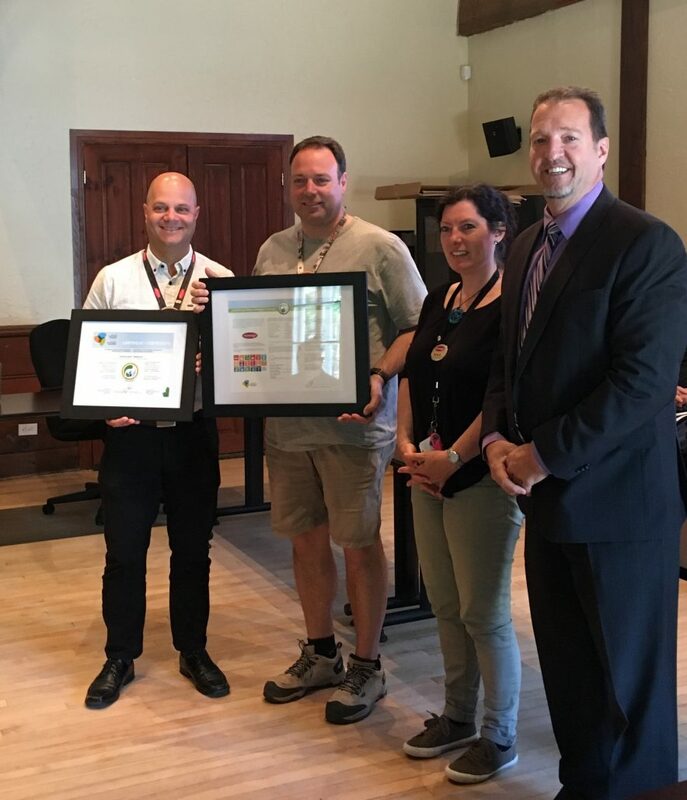 The CID awarded a level 1 ENGAGEMENT certification based on the charter and 5-year plan created by our eco-team. The plan includes 4 major directing axes based on issues that are closest to our hearts and environment. Each of these axes has its own set of objectives and action plans which will be deployed over the next years. Our entire team is extremely proud of this important certification and we encourage our entire industry to follow the movement. Follow our blog to learn more about our Eco-projects and actions we can all participate in.